One of the most difficult things about owning and operating a small business is making sure that you are marketing efficiently and effectively. It is probably the best, and arguable only, way of ensuring that your business will see growth. However, marketing can be a big task for a small business and a lot of start-ups just don’t have the resources to hire someone full-time. This is where search engine optimization comes in. Search engine optimization, or SEO, is a way of positively affecting your web page rankings on multiple different search engines. It is a process that works with the algorithms used by sites like Google, Bing and Yahoo in order to boost your business to the top of the results pages. Essentially, SEO helps to show search engines that your company’s website is legitimate and worthy of being on the first page of results. This is extremely beneficial for businesses, especially those in a saturated market. Websites who are ranked on the first page of search engines see more traffic, which leads to more profits. However, if you’re not an expert it can be difficult to get started. That’s why we’ve taken the time to put together a comprehensive list of SEO tips for small businesses. If you want to make your company standout from the competition, you’ve come to the right place. The first thing you’re going to need to do is get an understanding of some of the basics in small business SEO. It’s imperative that you understand the target keywords and phrases that you’ll need to utilize in order to successfully target your audience. Think about what words or phrases people will enter into search engines in order to find products, services or content like yours. Keyword research is important because it is the first building block in order to be successful. After you’ve completed the research, you’ll want to work on optimizing your sites to include the specific keywords throughout – including content, titles, descriptions, etc. 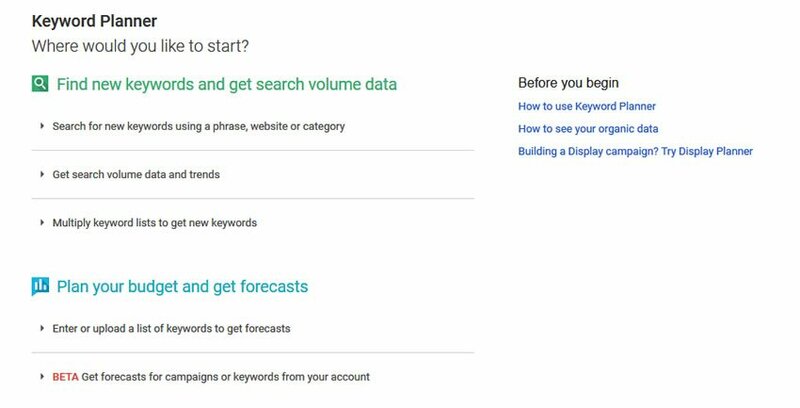 If you don’t know where to start with keyword researching check out sites like SEMrush, Google Keyword Planner and KWFinder. 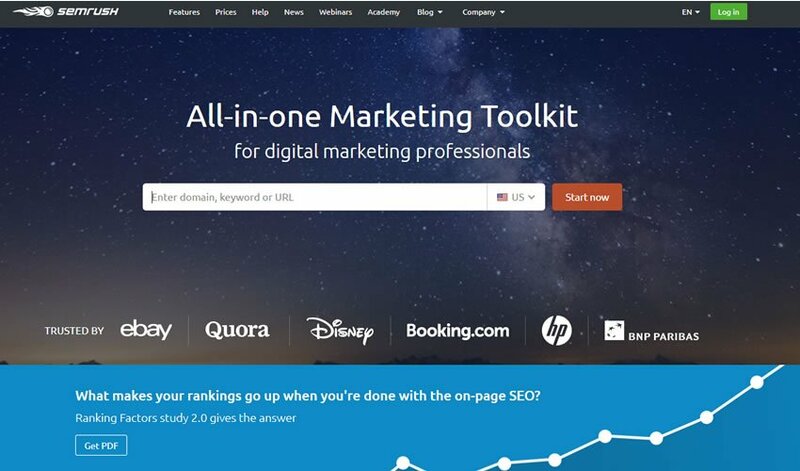 SEMrush assists in day-to-day tasks, provides in-depth keyword analysis helps improve website performance. Google’s Keyword Planner helps you find new keyword ideas for your website that are relevant to your product, service, and target customers. After your keyword research is completed, the next step will be to make sure that your website is optimized correctly. If you haven’t already created a domain name, you can either use your business’ name or something that represents your business or overall niche. Regardless of if you create a domain name or already had one in use, make sure that your website is properly categorized. This tells search engines what type of content you will be publishing along with what niche your website falls under. Include your business name, address and phone number (also referred to as NAP), on all of the pages of your site. You can do this at the bottom so it’s not overpowering more pressing information, but it compliments algorithms and verifies credibility. Including relevant local information also helps to improve the validity of your company. Try publishing area specific content and keywords. Connecting with other local businesses and organizations is also helpful. Link building is another way to help improve small business SEO. Link building is the process of including internal and external links to relevant and high quality content. External links help to boost the credibility of your business because they connect your website to trusted sites. It also increases user experience, which has recently taken more weight in search engine algorithms. This is only beneficial when the external links are related to the content that you are writing about. If you continually link to websites that are unrelated, it will actually damage your search results over time. Internal links can keep users on your website for longer. The longer someone is on and the more they click around, the better it is for your SEO. Finally, you’ll want to make sure you account for all of your mobile users trying to access your site. This is something to pay special attention to because most people who browse the web use their mobile devices to do so. This is why you need to make sure that your website has a mobile-friendly version. If people aren’t able to access your content on the go, they might not return to your site on a desktop. You’d be surprised at how much this influences traffic. A very powerful tool to include this list of local business SEO tips is making sure that you take full advantage of Title tags. A Title tag and meta description are the things that show up on the search engine results page describing your web page. It involves the title of your content (either web page or article) along with a brief description of what it is about. Usually, these are limited to about 70 characters for a title tag and 160 characters for a meta description tag. Take advantage of this space so that your target audience will click on your links more often. It helps to include target keywords in both the title and description. Local business listings are online entries that contain all of the relevant information of your business in a local page. They include your company’s NAP (name, address, phone number) along with any other details that may be important to your audience. You can create local business listings across all the major platforms including Yelp, Google, Bing, Foursquare, Google and even Yellow Pages. This ensures that each of these search engines has your company’s information in their databases and that you are searchable to their users. If you go to register your business and already see a listing, you can claim ownership of it. Just make sure that it is listed accurately. If your information is not listed accurately across all of the platforms then search engines may get confused about which information is true. This leads to lower rankings and a decreased chance of getting contacted. This is one of the most powerful local business SEO tips available since it helps to associate your company with your local area. In addition to the major platforms, you can also see if there are any local specific directories that will list your business. Think about organizations like the Chamber of Commerce, newsletters, etc. and reach out to them directly. Some associations require you to be a member, but others will at list your business free of charge. Two very important directories to register with are Google My Business (GMB) and Bing Place for Business. When you’re registered and verified through both of these, your company has the potential to rank higher and potentially receive a spot in the “top 3” that include physical locations on their maps. After you verify your business, optimize your listing with as much information and as many pictures as you can. Taking this step will bring your small business SEO to the next level. Not surprisingly, the reviews you and your business receive actually make a big difference. The biggest impact you can see these from are Facebook, GMB and Yelp. When you have bad reviews, people tend to try and find a place that doesn’t. It’s as simple as that. Unfortunately, sometimes circumstances and negative attitudes combine for an unavoidable review. In these cases, take the time to reply and show your concern for your customers. Tailor to them and how you want their next experience to be the best. Remember, the customer is always right… even if they’re wrong. When you engage with your customers, on both good and bad reviews, you are more likely to attract new customers and retain your current ones. In a world where most of human interaction is done online, you can’t forget about social media. It is one of the most relevant local business SEO tips around. 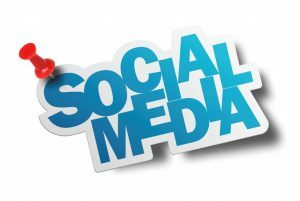 When you have a strong social media engagement, people start talking about you and linking back to your sites. The more back links you have, the more authentic your site will be to search engines and the higher you will appear on the results pages. It all comes full circle eventually, so take some time each day to engage with your audience. 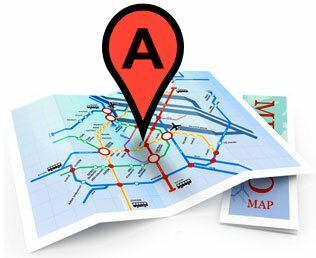 In order for small businesses to stand out from their competition, they need to pay special attention to local SEO. It increases visibility, helps tie you to your target audience and creates an online presence that generates authenticity and credibility. SEO is an art and it is constantly evolving. In order to take advantage of these benefits, start with making sure that your company has successfully mastered the items on this list. The more you practice, the better you’ll get. It may be confusing or frustrating at first, but if you continue to research strategies and develop your website, you will see results.